From	$2,199* pp	| 9 Days	• 11-12 Meals *Rate is per person, land only, double occupancy, tour inclusions and available options may vary based on departure date. See the castles. Experience the culture. Meet the locals. And behold those famous shades of green that stretch as far as the eye can see. This is Ireland. And on this adventure you’ll enjoy overnights at luxury properties and stand-out experiences to ensure every day is special. Spend two nights at Dromoland Castle – including a dinner that will truly make you feel like a royal! 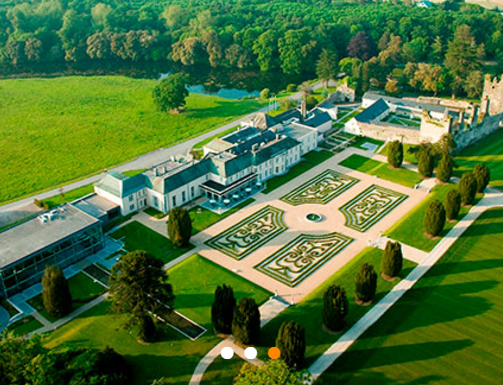 Overnight in the country at the Castlemartyr Resort and explore its 220 stunning acres. Gaze down upon the mighty Atlantic from the 700-foot Cliffs of Moher. 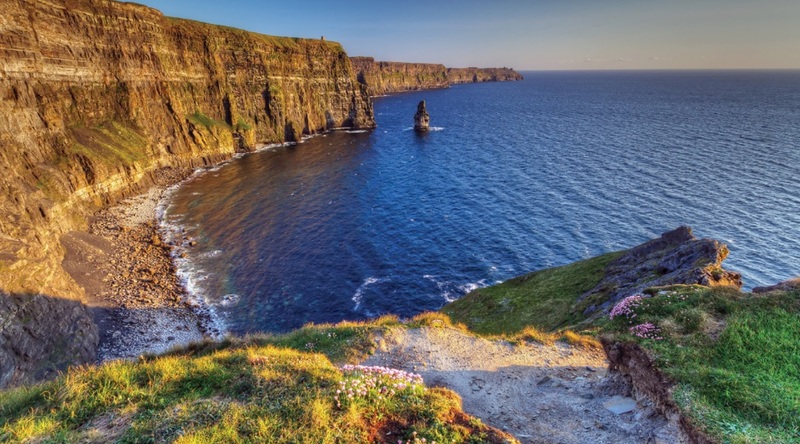 Come to know Dublin and experience the world-famous beauty of the Ring of Kerry. Savor an Irish coffee at its birthplace in the Foynes Flying Boat Museum. Journey to Blarney Castle, lean back and kiss its famous stone! Step inside a working farmhouse and visit an Irish family. On this once-in-a-lifetime trip, retrace a beautiful history in a timeless destination. 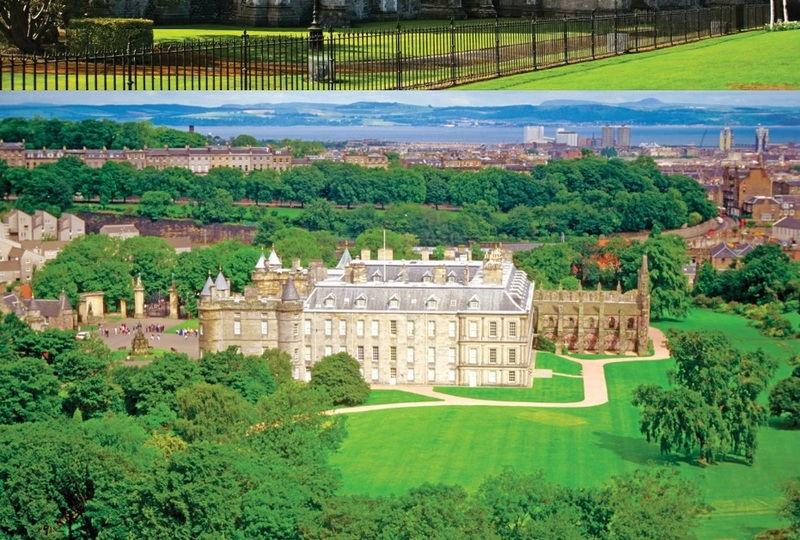 Once the home of Mary, Queen of Scots, Holyroodhouse is now host to Queen Elizabeth for one week each year. When the Queen is not in residence, the palace is host to many exhibitions, tours and even a cafe and gift shop. From the boisterous character at the local pub to the vibrant citizens of Dublin, the Irish are a gracious and generous lot. 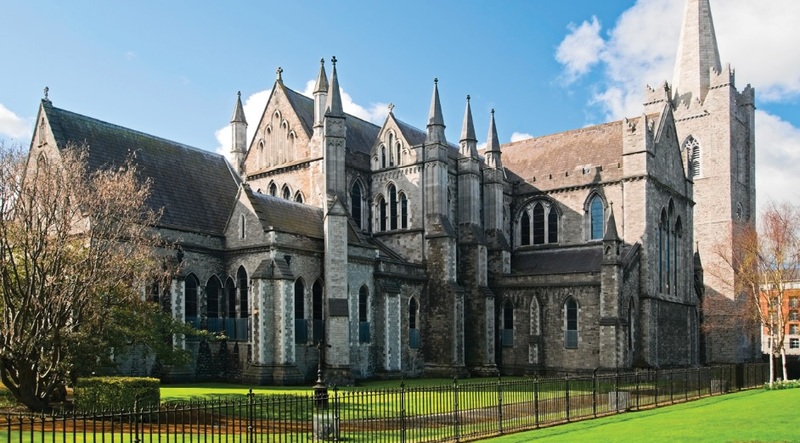 It’s often a chance encounter or rare moment that makes an Irish journey special. 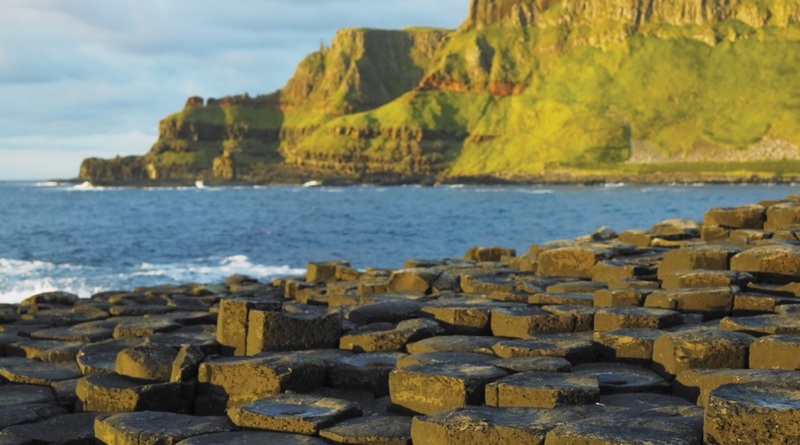 As the natives will tell you, “go where Ireland takes you.” No matter if you have always dreamt of strolling the streets of a picturesque village or exploring a stately castle, Ireland and its people eagerly await your arrival.